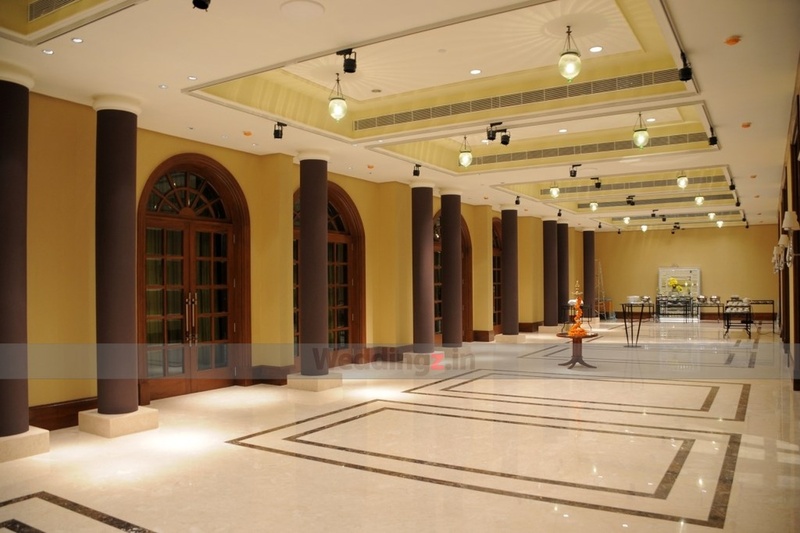 With its multiple banquet halls and reputed hospitality, The Taj West End in Sampangirama Nagar, Bangalore, is the ideal venue for folks who want to tie the knot in a luxurious atmosphere. 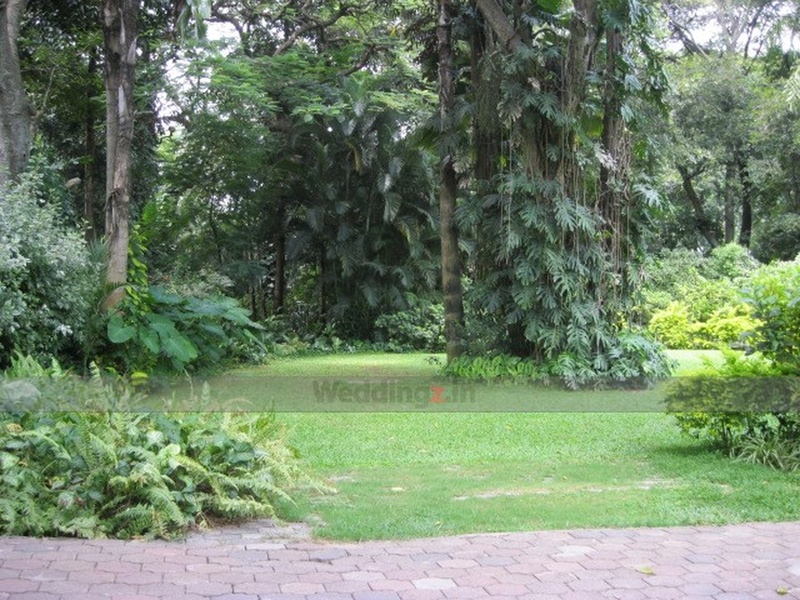 This wedding venue has three indoor halls and lawns that can be utilised for various wedding functions and ceremonies. Serving one of the best Indian cuisines in the country, the venue will have its professional team of executive chefs customising a dedicated menu for the big day. 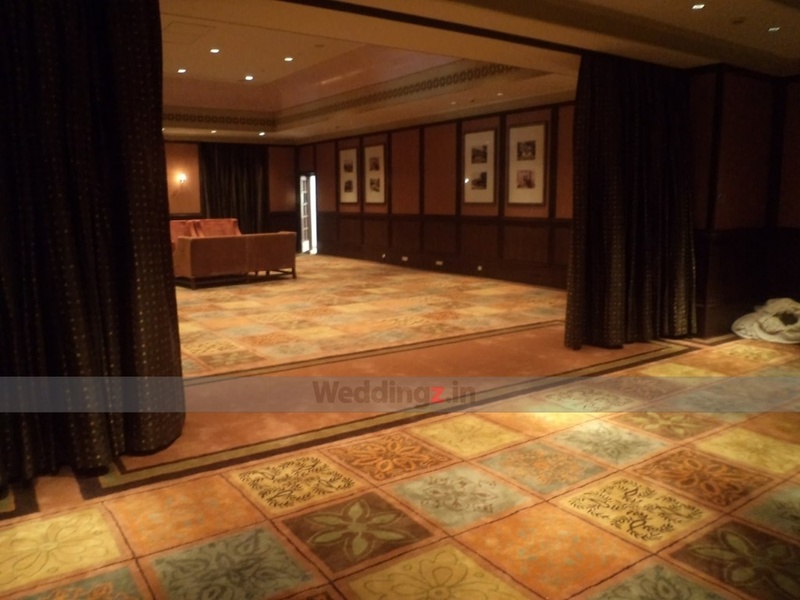 If you want to party post the wedding celebration, get a DJ of your own choice! 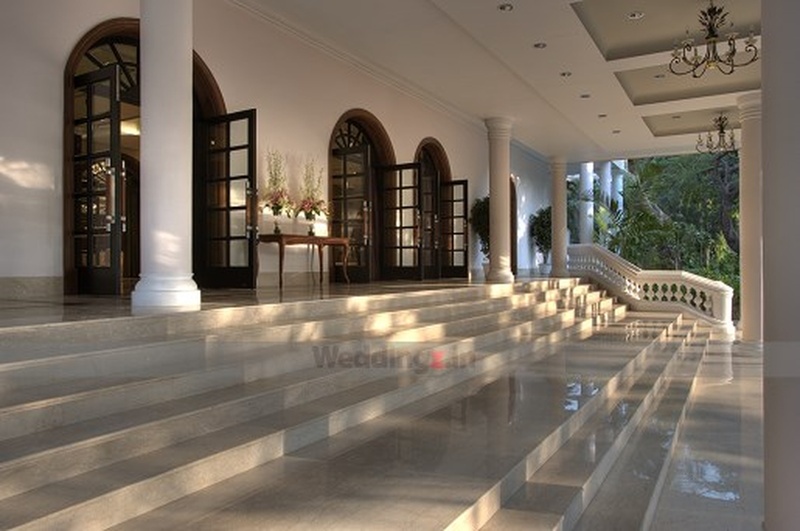 The The Taj West End located in Race Course Road, Bangalore has Wedding Hotels, Cocktail Venues, Banquet Halls, Wedding Lawns and 5 Star Wedding Hotels. 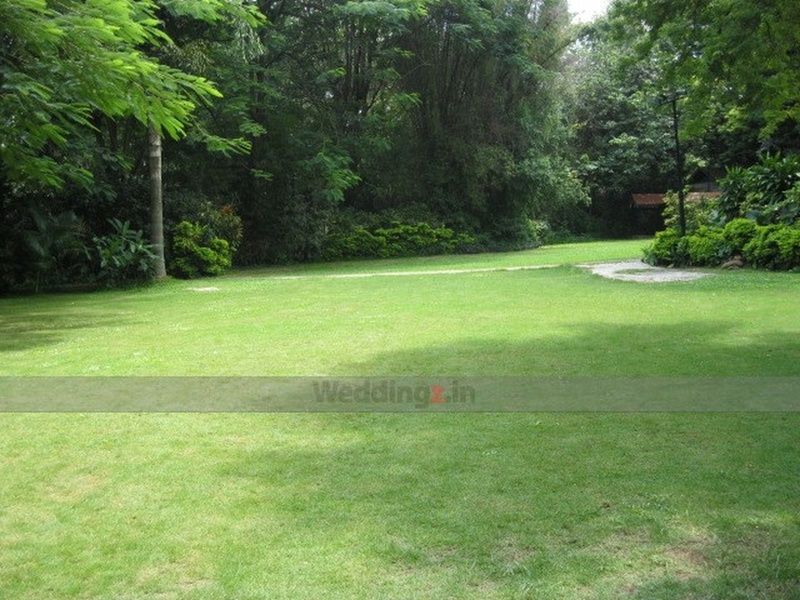 Blue Ginger Lawns can accommodate upto 30 guests in seating and 50 guests in floating. 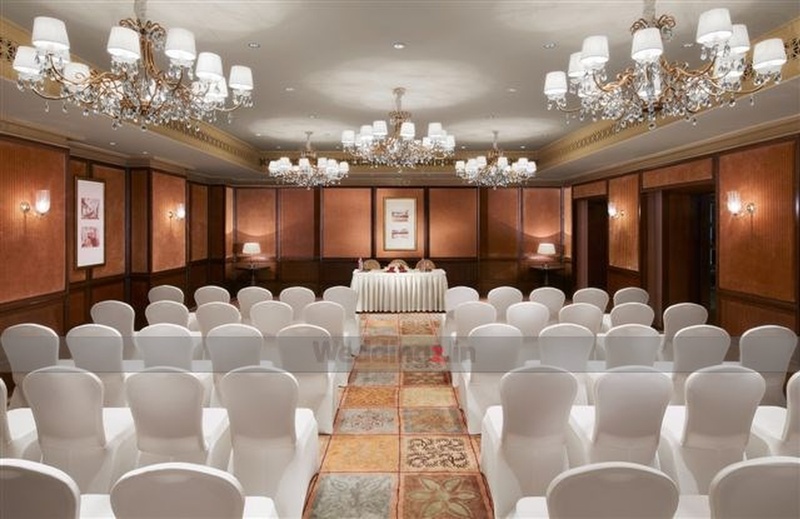 Grand Ballroom can accommodate upto 350 guests in seating and 550 guests in floating. 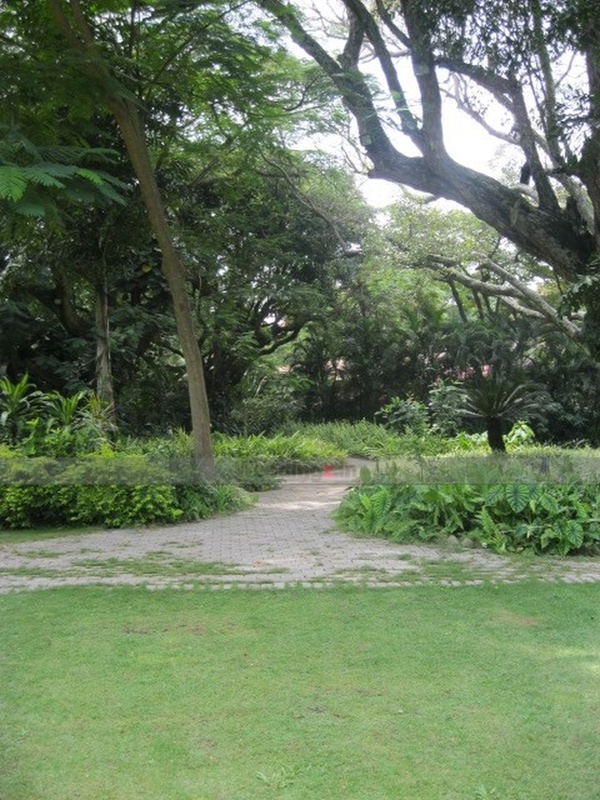 Prince of Wales Lawns can accommodate upto 500 guests in seating and 750 guests in floating. 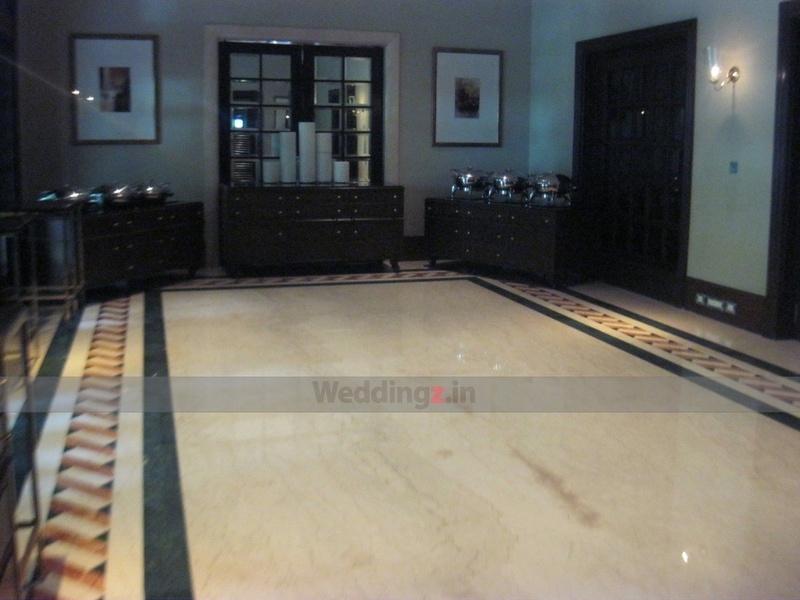 Tamarind can accommodate upto 60 guests in seating and 100 guests in floating.